Looking for Saturday night plans? Come to Birch River Grill (75 W. Algonquin Rd., Arlington Heights, Ill. 847-427-4242) this Saturday evening from 6-9 p.m., Feb.27 for live entertainment featuring Brad Conroy. 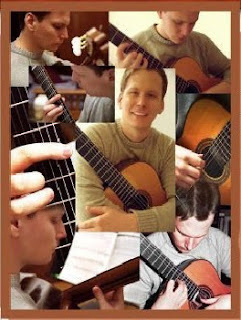 Conroy is an accomplished guitar performer who specializes in both classical and electric guitar. Specials in the Birch River Grill Lounge include half-off appetizers, $3 Bud Light Draft and $6 martinis. To make a reservation or for more information visit www.birchrivergrill.com. Follow Birch River Grill on Twitter @birchrivergrill.